In the annals of the Congressional Record, which cannot be erased or modified…. Nancy Pelosi votes to fund unprovoked wars and avoidable aggression for extraction, exploitation and extortion. This costs trillions, kills millions, & makes us demonstrably less secure. When asked about her personal position, and the position she takes as House Democratic Leader, on President Bush’s various measures reducing civil liberties in the name of fighting terrorism. Later, in the same interview, when asked about the waning sense of threat from Al Qaeda. Source: David Corn, The Nation, 11/20/2002. 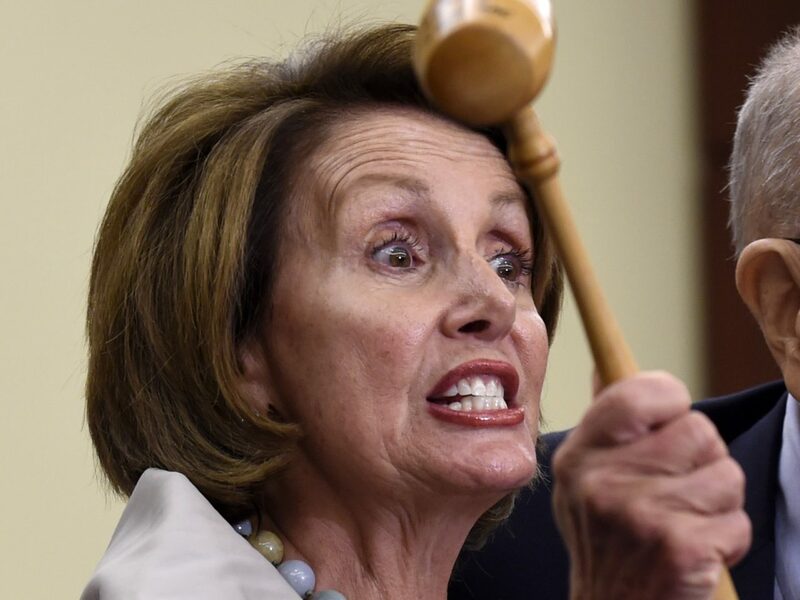 “While the details of a candidate’s personal life shouldn’t generally be considered when analyzing that candidate’s suitability for public office, Pelosi’s status as a multi-millionaire property tycoon is germane in analyzing her … policy decisions. ... Of note, in their portfolio is part ownership of the luxurious CordeValle Golf Club in San Martin, CA, which they were granted a permit to build in 1996 only if they created natural habitats for several local endangered species. To date, these habitats still have not been built. The golf course has also been cited for polluting groundwater. They have hired lobbyists to fight the regulations. Her status as fabulously wealthy may explain why she has voted at times with Bush on tax cuts and wars that benefit only this nation’s extremely wealthy and powerful. 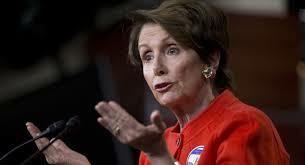 San Francisco’s one current representative in Congress is Nancy Pelosi. Some view her positively, and she can talk the talk when in the right company. But she doesn’t walk the walk on the biggest issues. In many ways, she’s simply out of step with San Francisco.